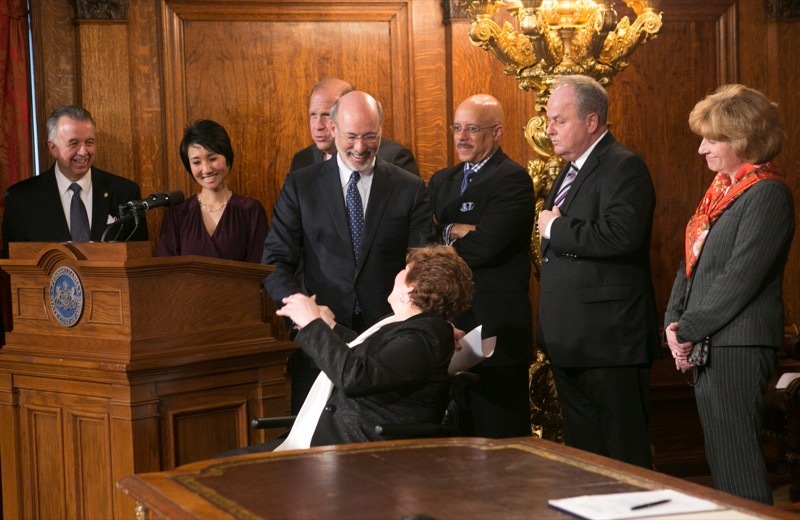 Governor Wolf met with advocates in order to urge the legislature to pass medical marijuana legislation. 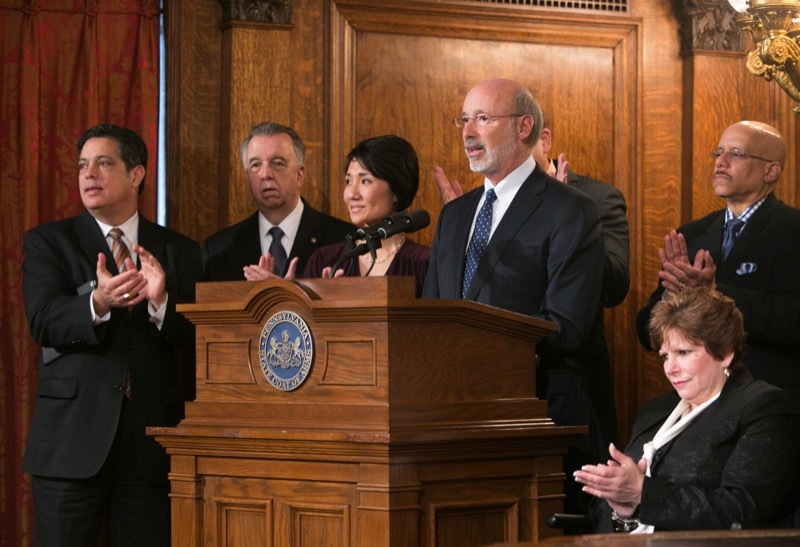 This week, Governor Wolf signed an executive order that ensures employees under the governor's jurisdiction will be paid no less than $10.15 an hour. 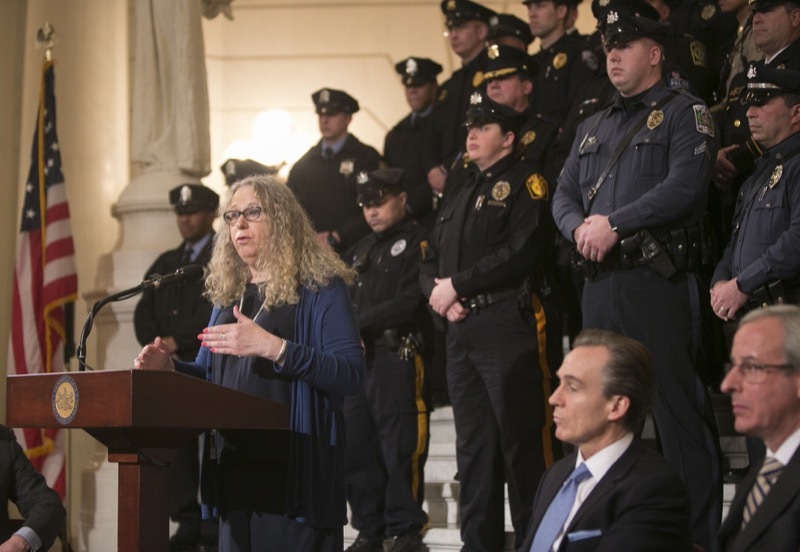 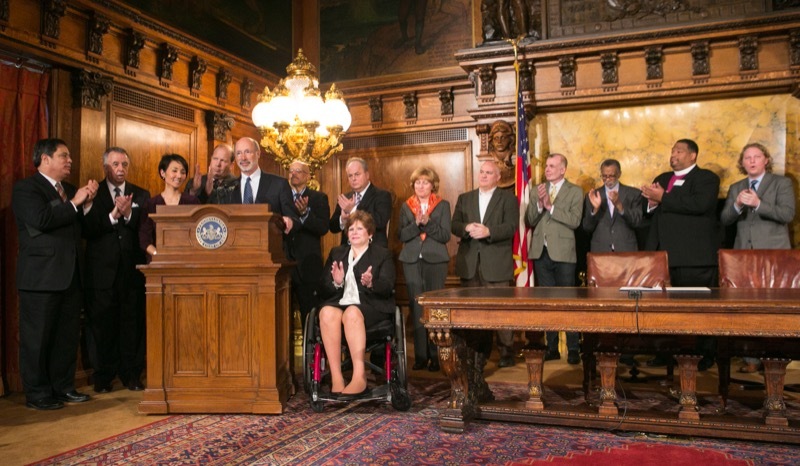 In addition to signing the executive order, Governor Tom Wolf also called upon legislators to pass a minimum wage increase for all Pennsylvania workers. 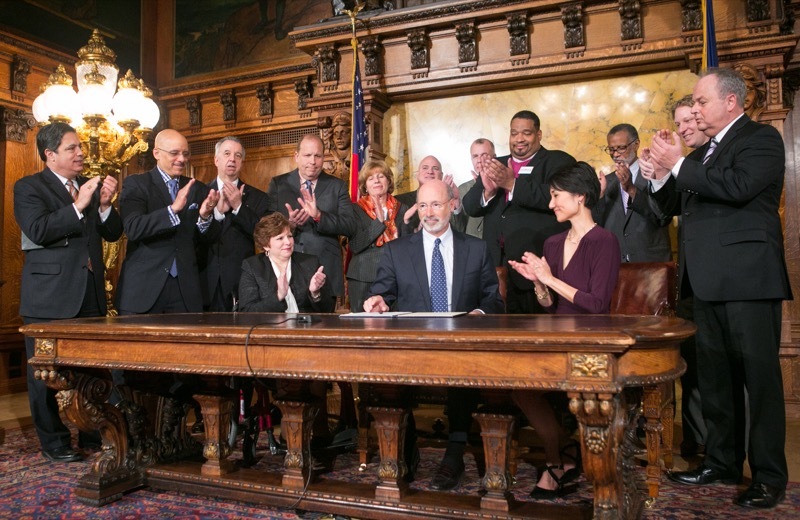 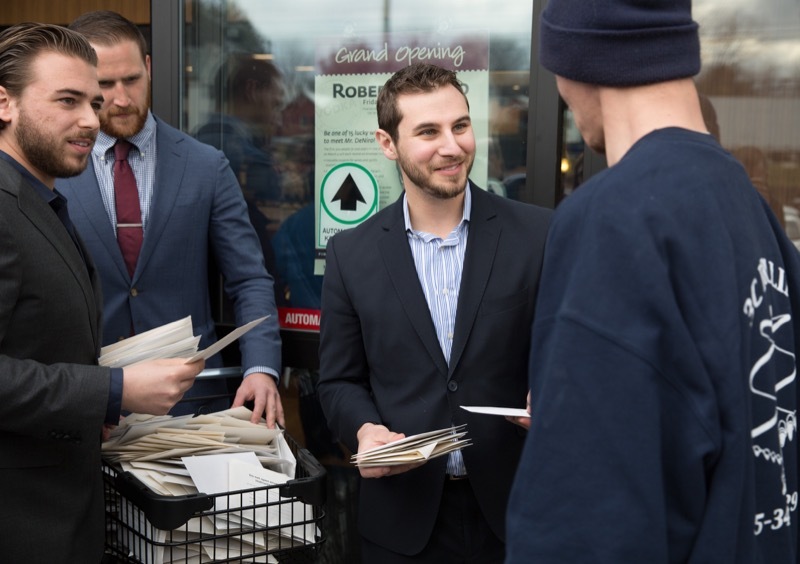 He also took important steps that will improve and strengthen workforce development in Pennsylvania by aligning workforce development efforts with the private sector, strengthening connections between public sector efforts, and making the workforce development process more inclusive. 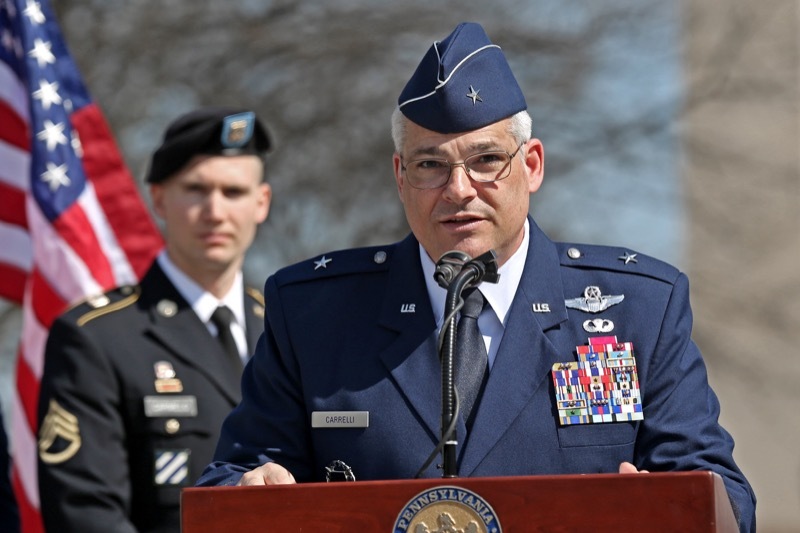 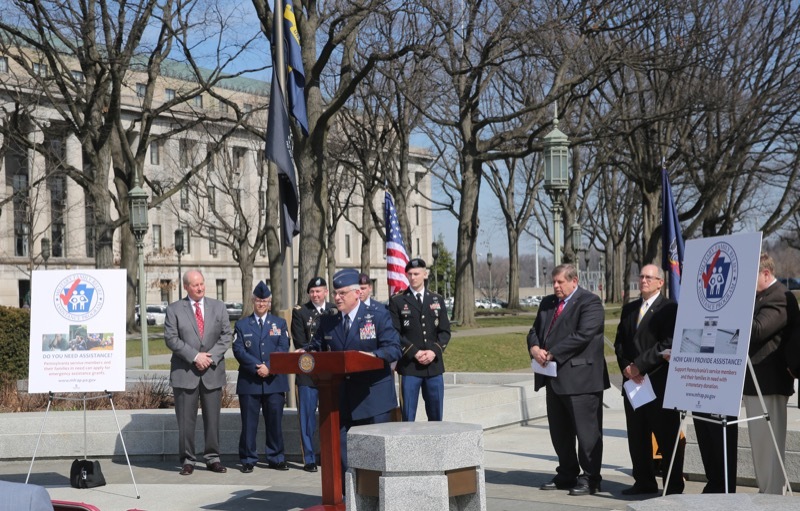 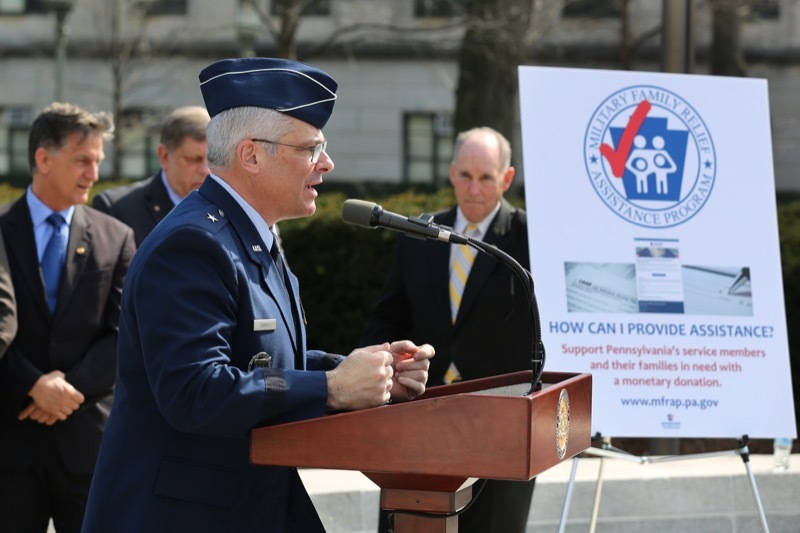 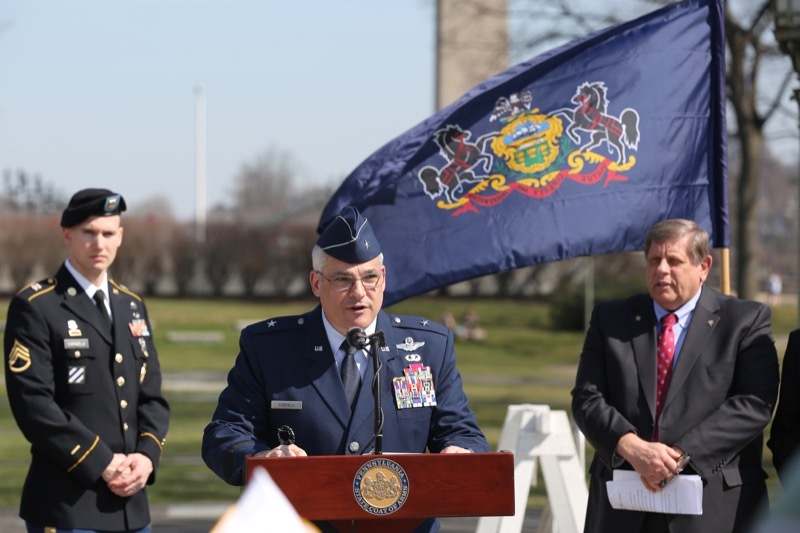 Individuals filing their 2015 Pennsylvania personal income taxes can help Pennsylvania's military personnel and their families by donating part or all of their refund to the state's Military Family Relief Assistance Program. 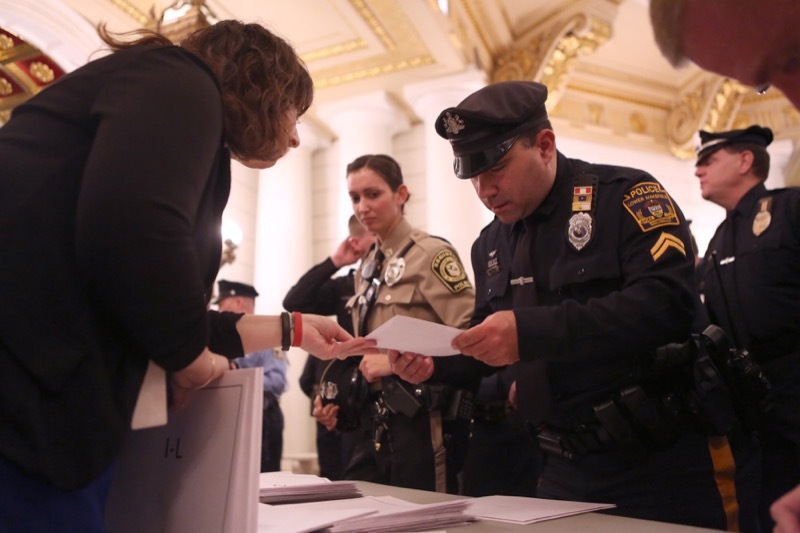 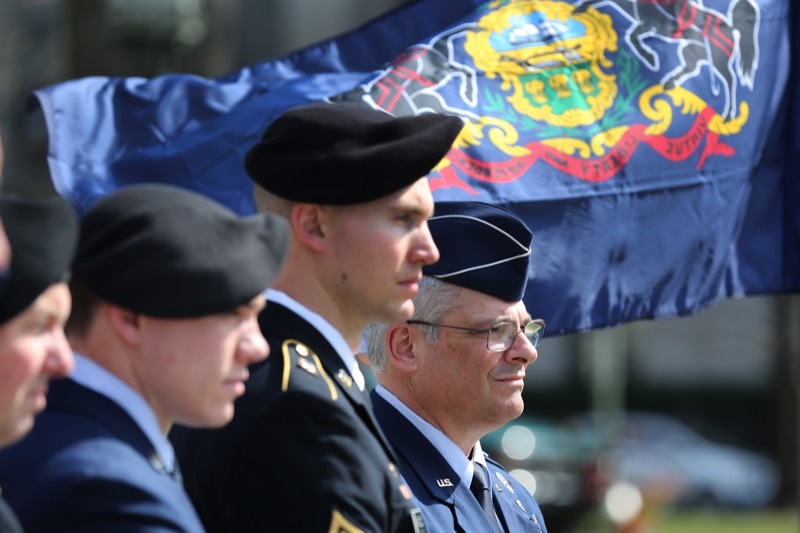 Harrisburg, PA - Individuals filing their 2015 Pennsylvania personal income taxes can help Pennsylvania's military personnel and their families by donating part or all of their refund to the state's Military Family Relief Assistance Program. 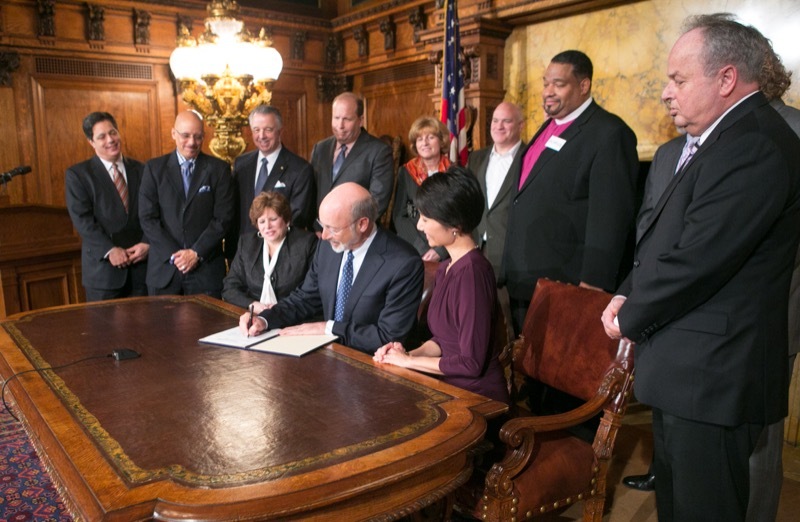 Today, as part of his 'Jobs That Pay' initiative, Governor Tom Wolf signed an executive order that ensures employees under the governor's jurisdiction will be paid no less than $10.15 an hour. 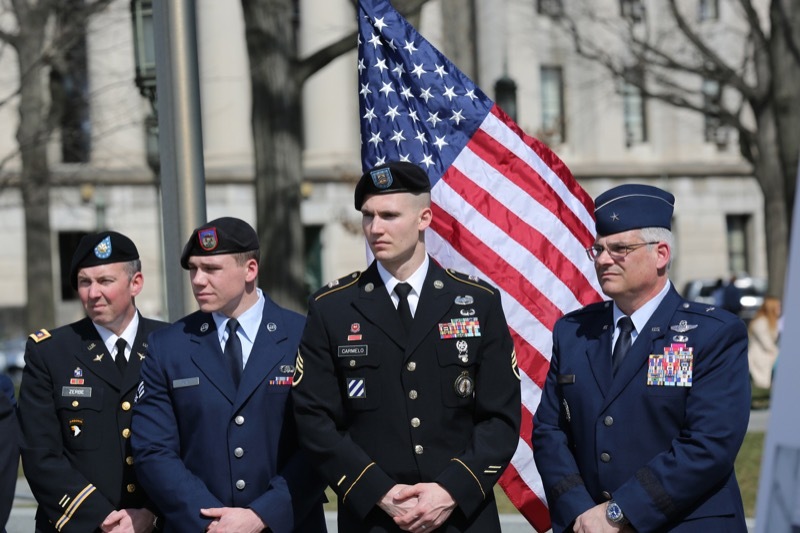 The executive order also covers employees of organizations that negotiate state contracts or that lease property to the commonwealth. 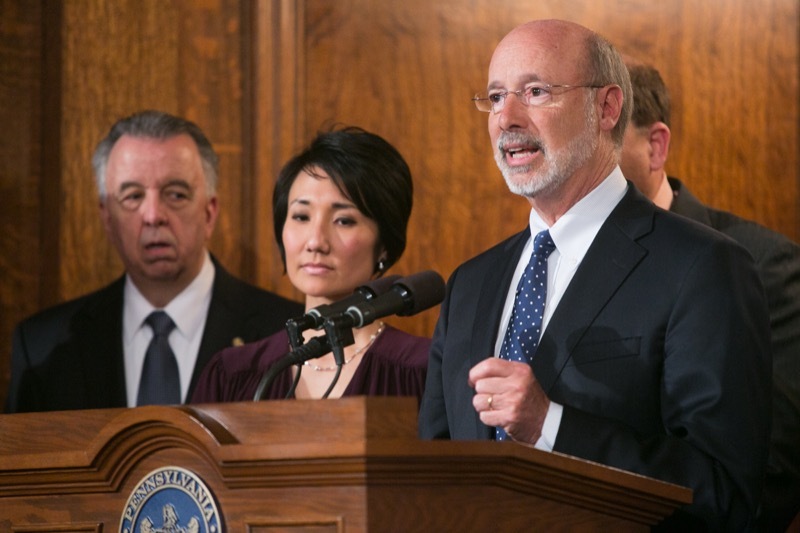 Those employees that perform direct services to the commonwealth or spend at least 20 percent of their working time on ancillary services related to the contract or lease will be paid a minimum of $10.15 an hour. 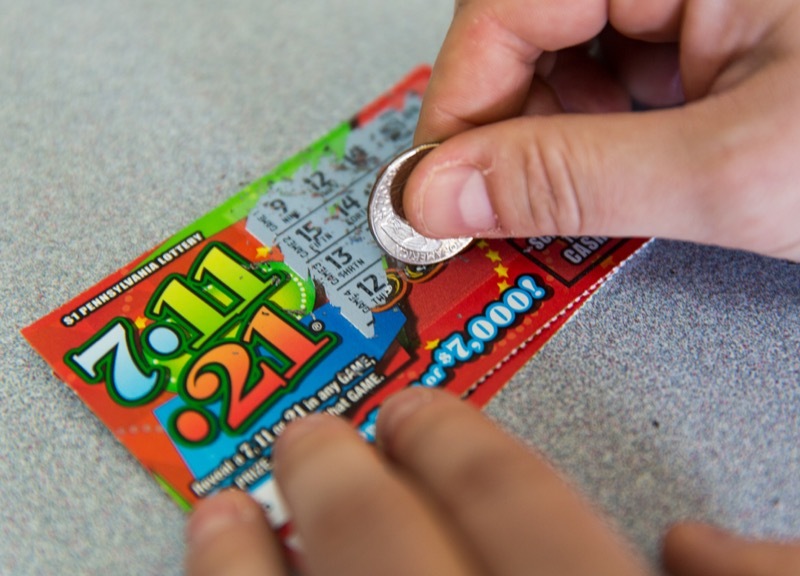 This provision will take effect when contracts or leases are solicited or bilaterally modified on or after July 1, 2016. 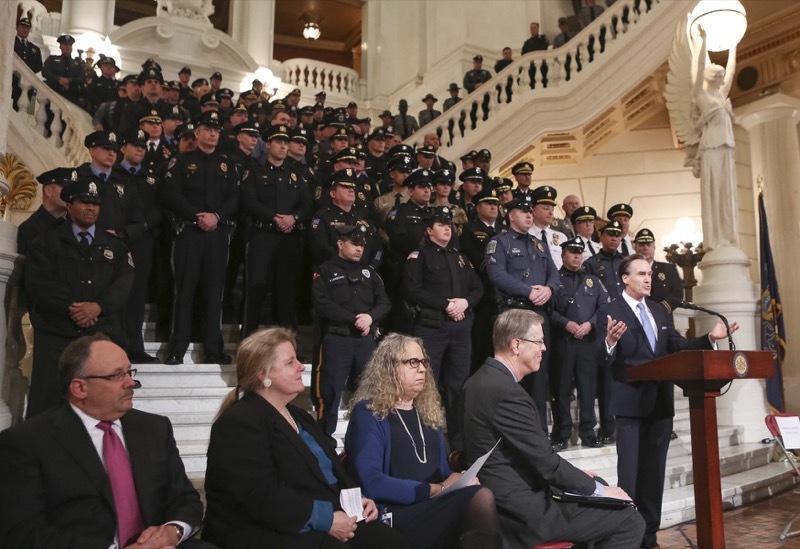 If the legislature acts to expand the raise to the entire state, revenue would be boosted by roughly $60 million annually, providing additional resources to fund critical programs across the commonwealth. 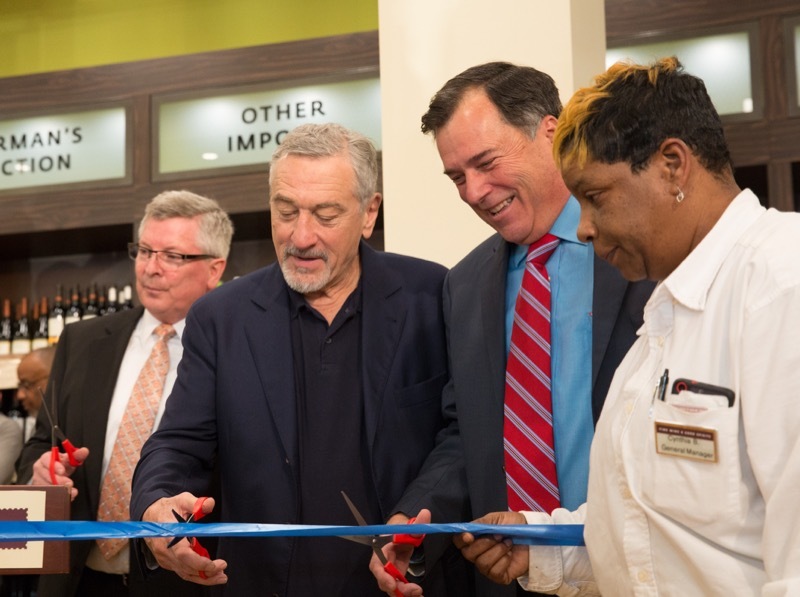 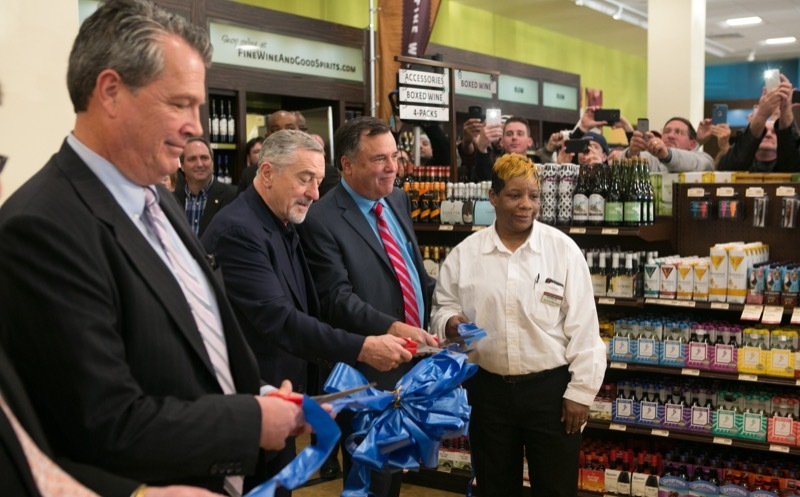 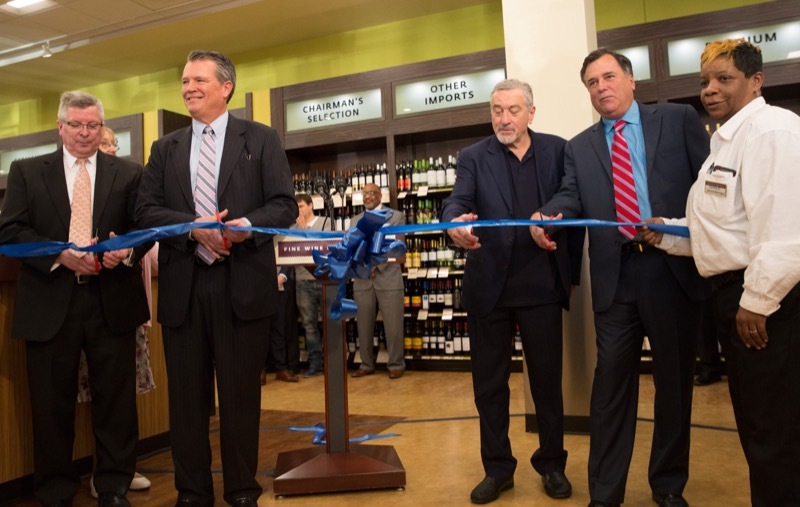 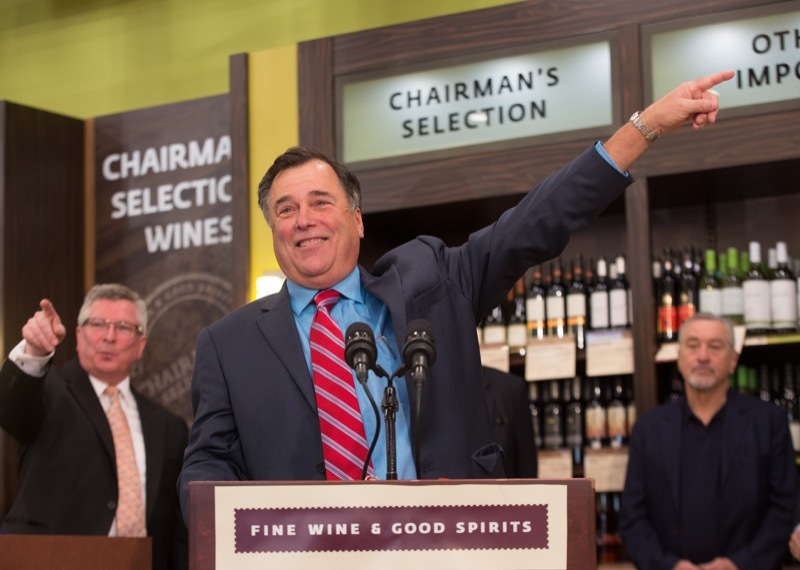 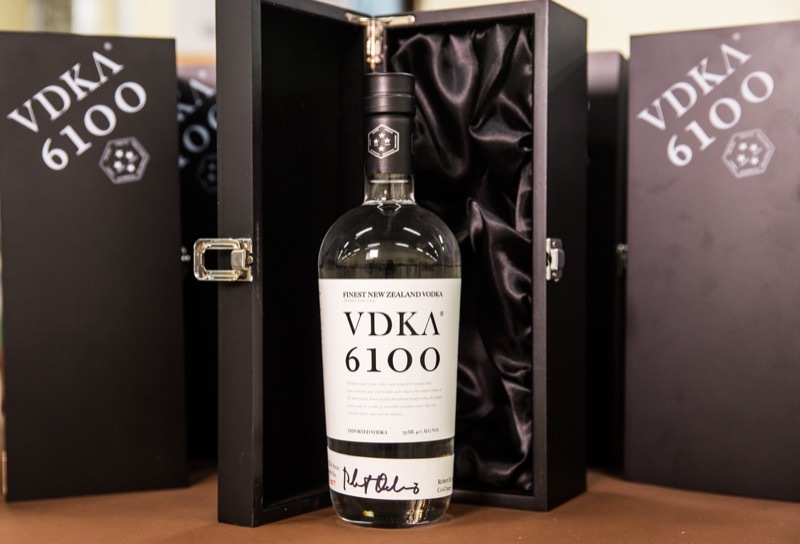 The Pennsylvania Liquor Control Board tod ay welcomed local officials and hundreds of fans of a ward - winning actor Robert De Niro to the grand opening of a brand new Fine Wine & Good Spirits Premium Collection Store in Glen Mills, Delaware County . 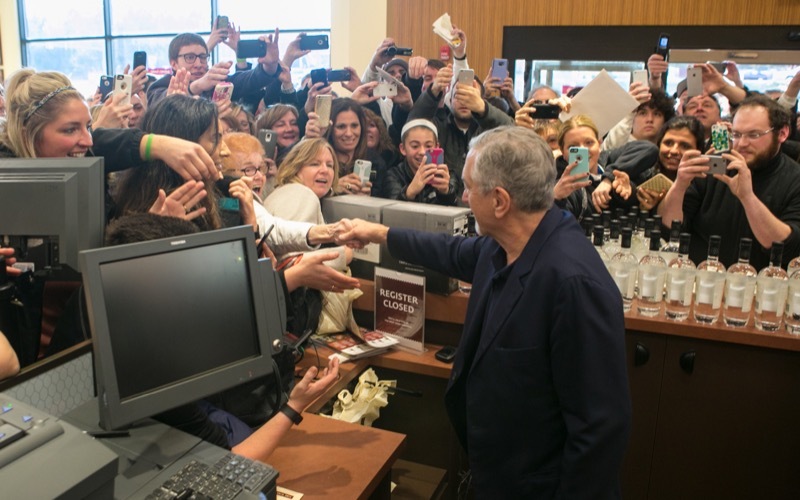 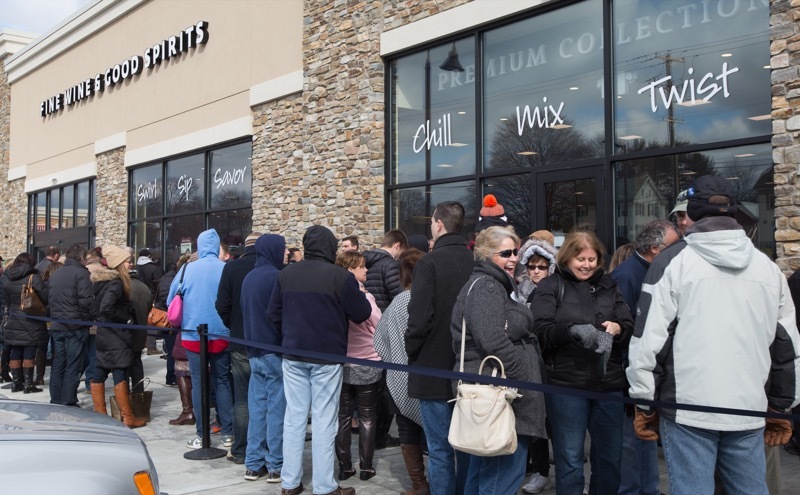 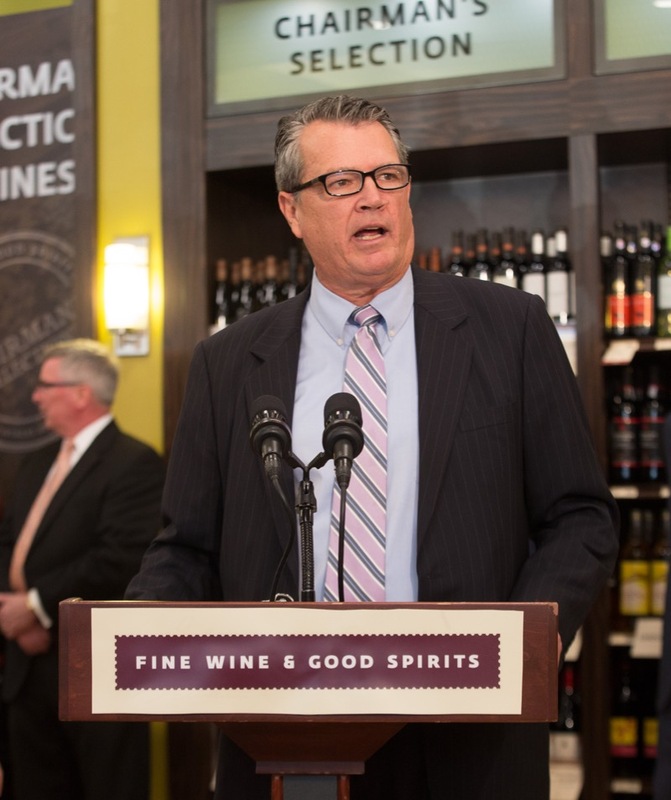 Glen Mills - The Pennsylvania Liquor Control Board today welcomed local officials and hundreds of fans of award-winning actor Robert De Niro to the grand opening of a brand new Fine Wine & Good Spirits Premium Collection Store in Glen Mills, Delaware County. 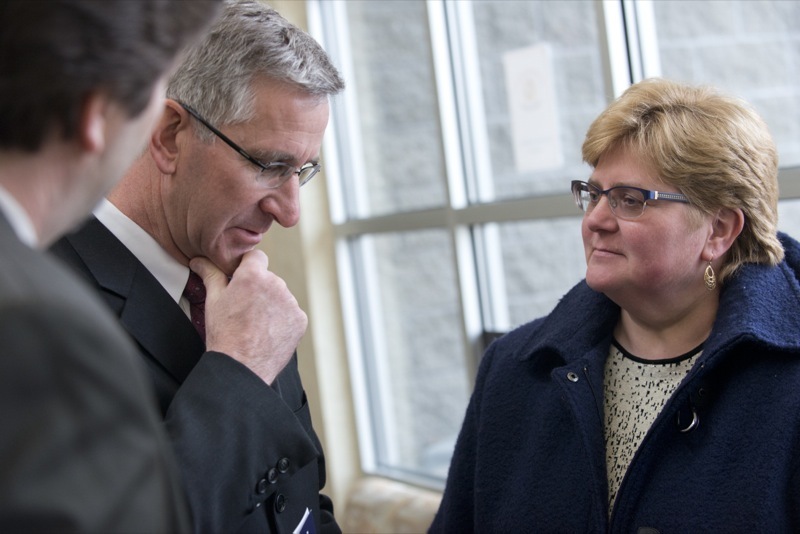 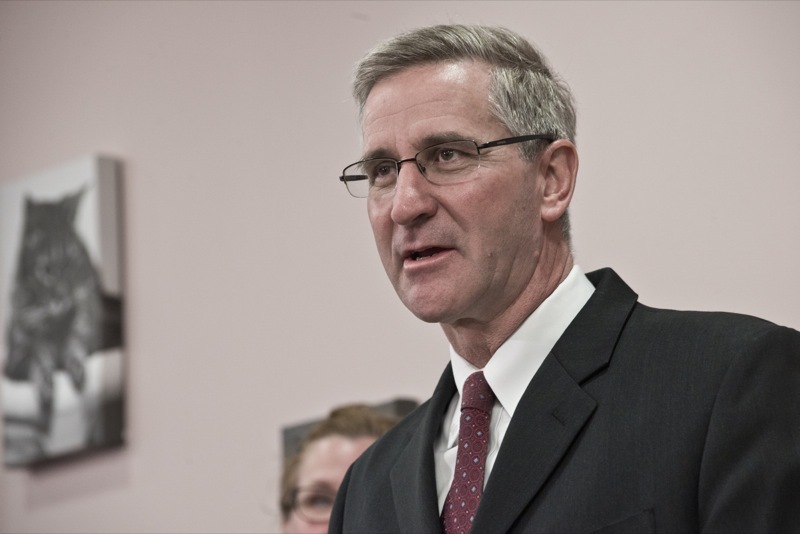 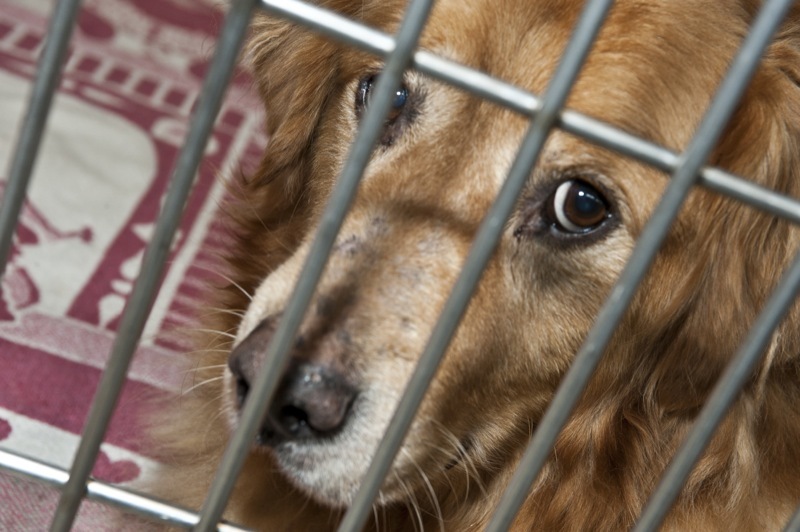 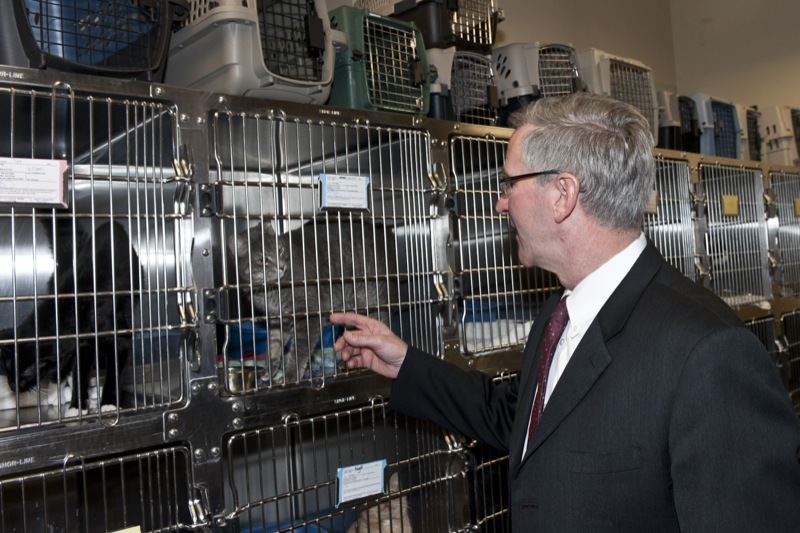 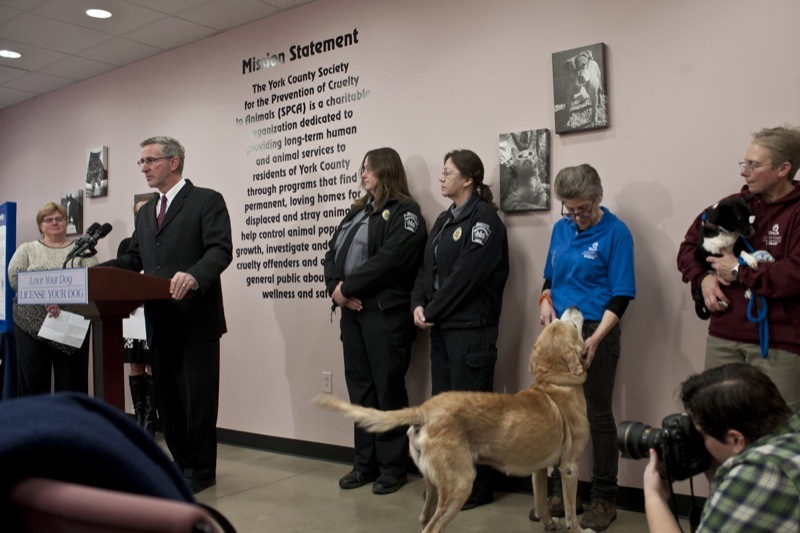 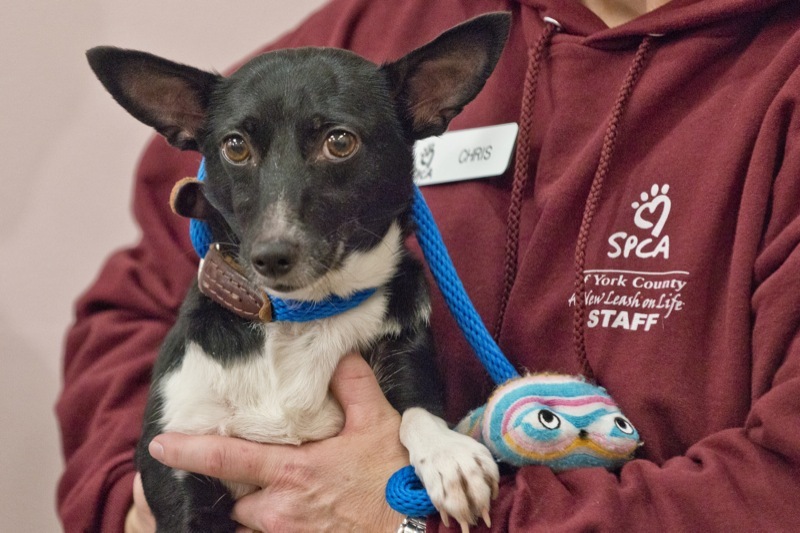 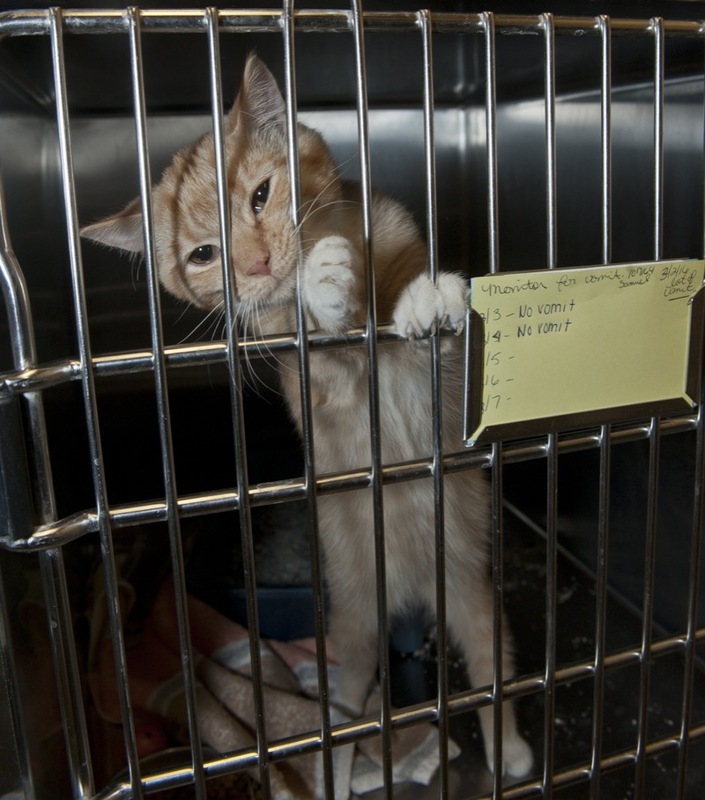 While visiting the York County SPCA today, Agriculture Secretary Russell Redding urged Pennsylvanians to license their dogs, emphasizing that a current dog license is the best way to ensure lost dogs are reunited with their families. 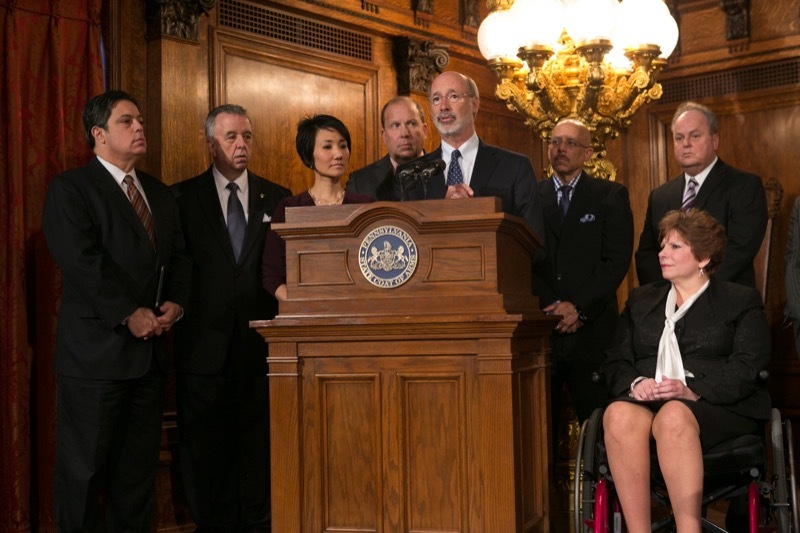 Gregory Coleman, co-founder and chief operating officer of Nexercise, Inc., who recently scored the largest tech startup funding in the history of the ABC television show, 'Shark Tank,' will be the keynote speaker at the Pennsylvania Treasury Department's inaugural Small Business Initiative (SBI) event on March 11, 2016 at Drexel University's LeBow College of Business. 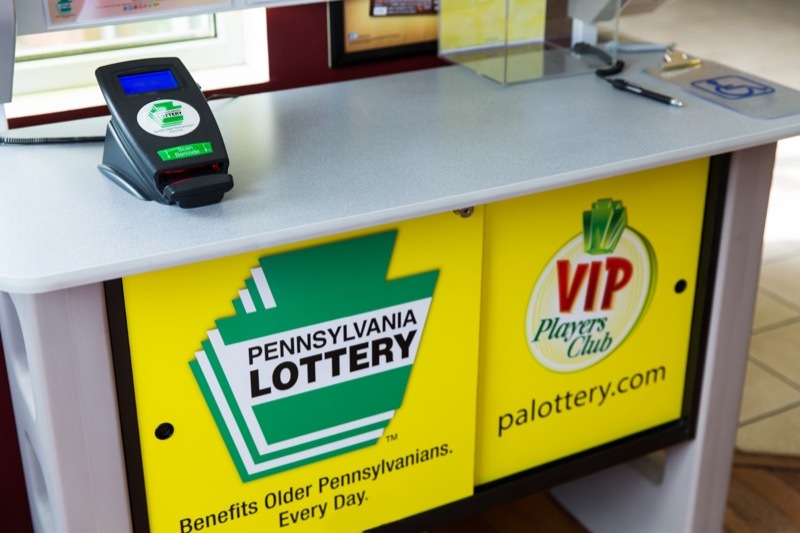 Registration for that event is available at www.patreasury.gov/sbi. 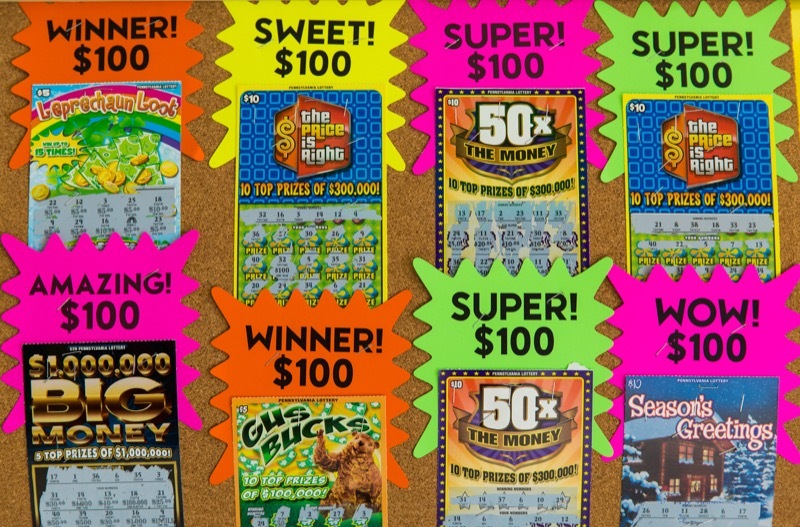 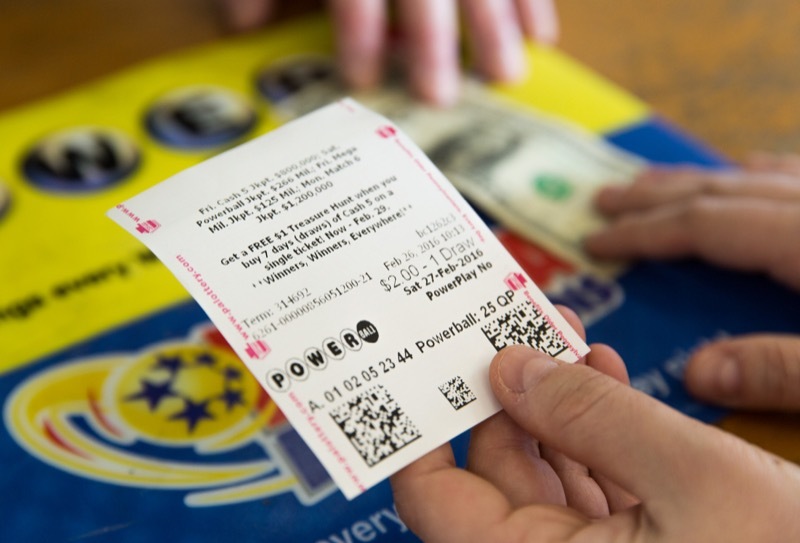 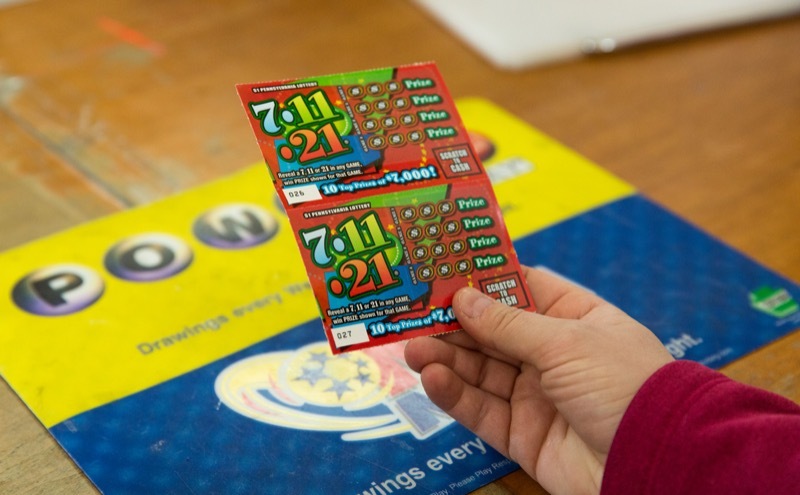 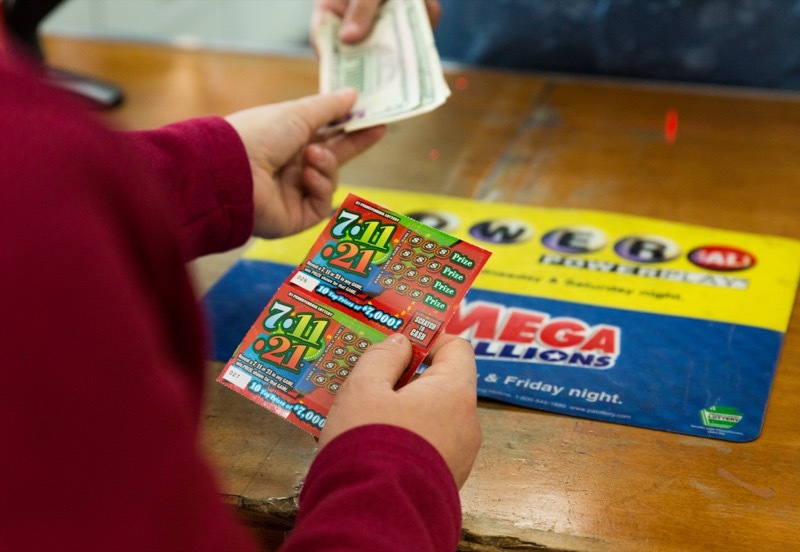 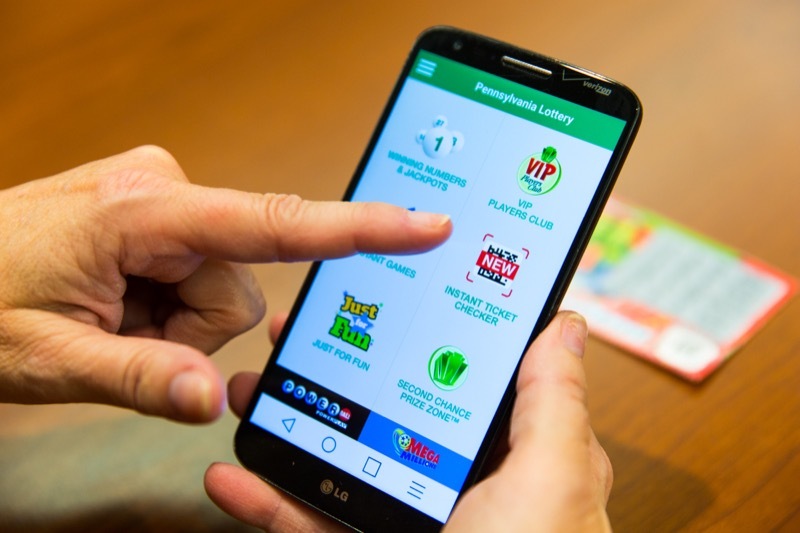 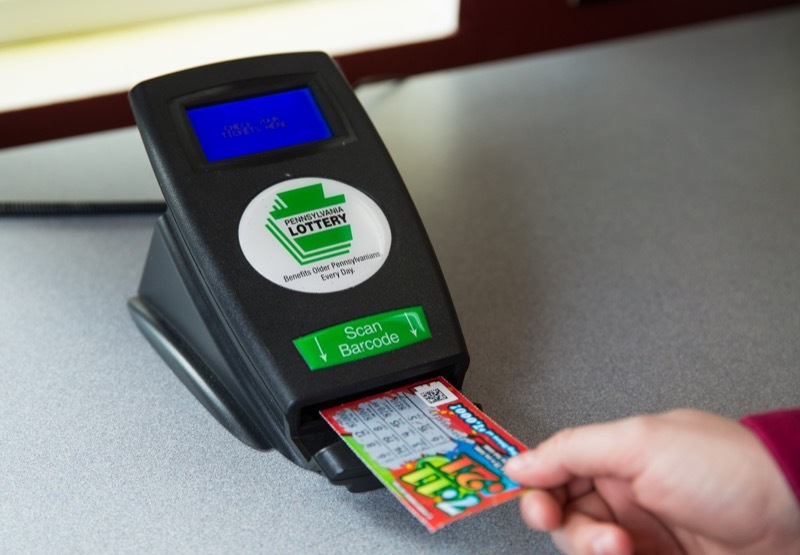 Middletown, PA - The Pennsylvania Lottery's official mobile app now allows players to scan instant game tickets to see if they have won a prize. 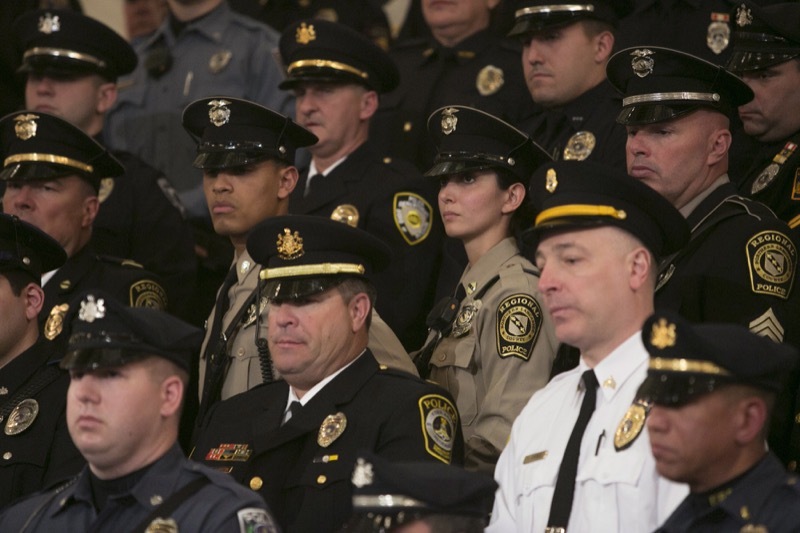 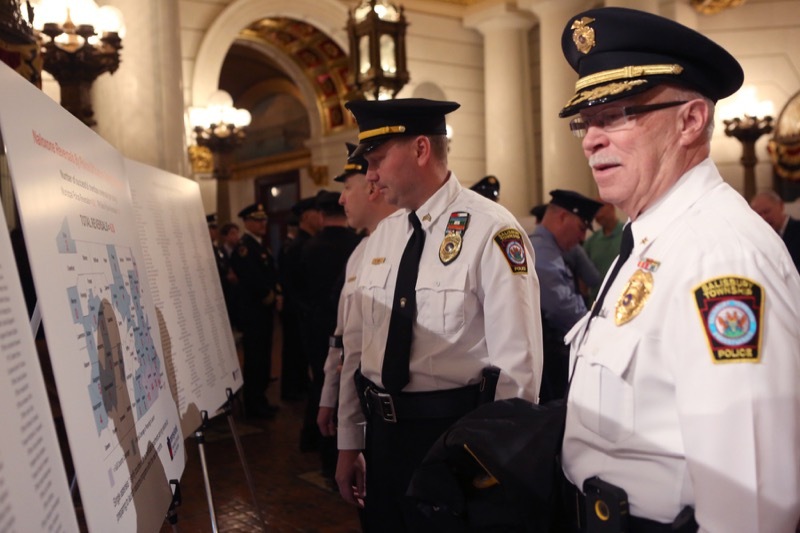 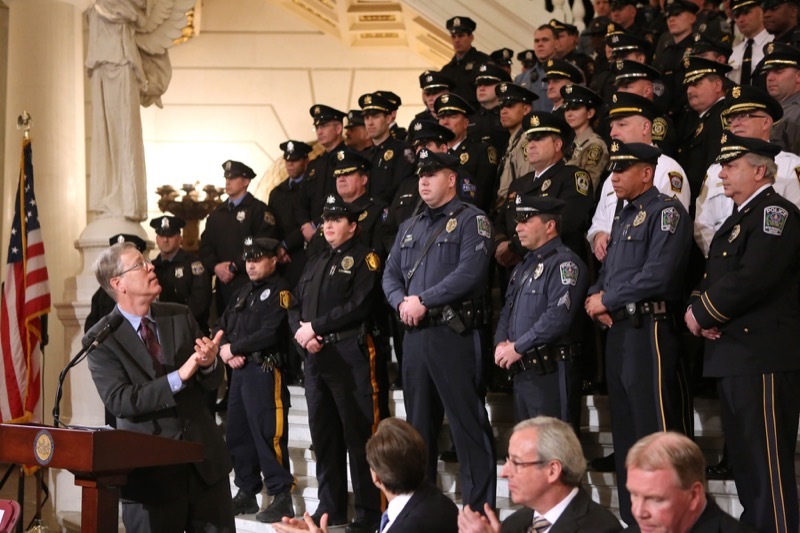 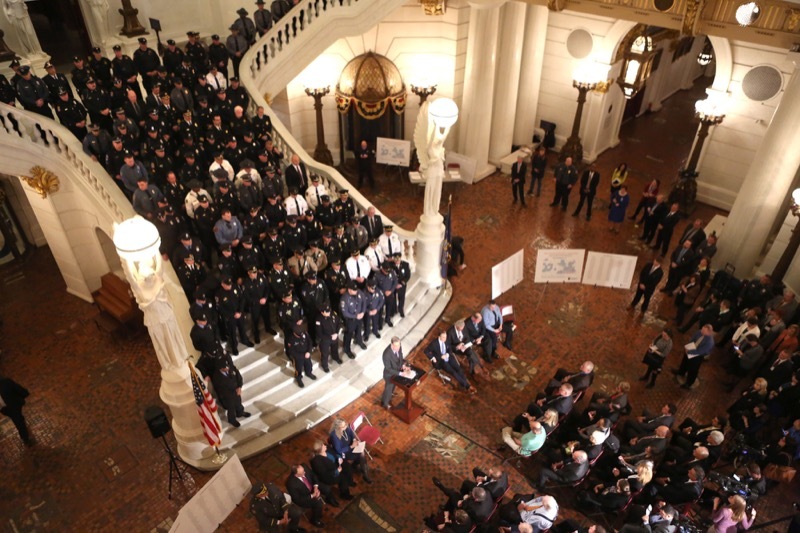 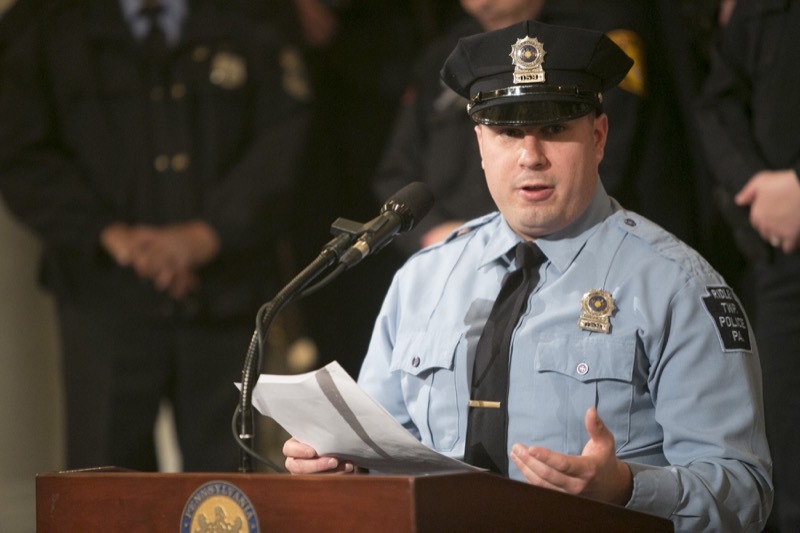 The Pennsylvania Department of Drug and Alcohol Programs (DDAP) today recognized more than 300 municipal police departments, the Pennsylvania State Police (PSP) and hundreds of individual police officers who have reversed more than 600 opioid overdoses in little more than one year.